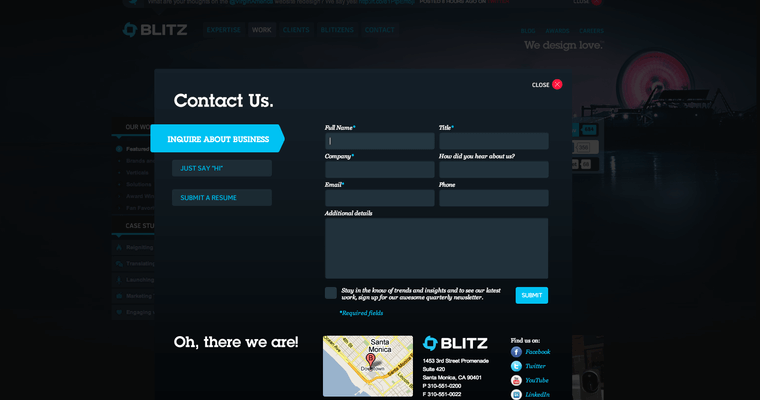 Blitz provides integrated marketing and digital product services such as web design, content writing, social media marketing, search and media marketing, and strategy planning. The company has performed work in various industries including franchises and retail, gaming and consumer electronics. Blitz has locations in Boston, Los Angeles and New York. Clients include Adobe, Conde Nast and Mattel. 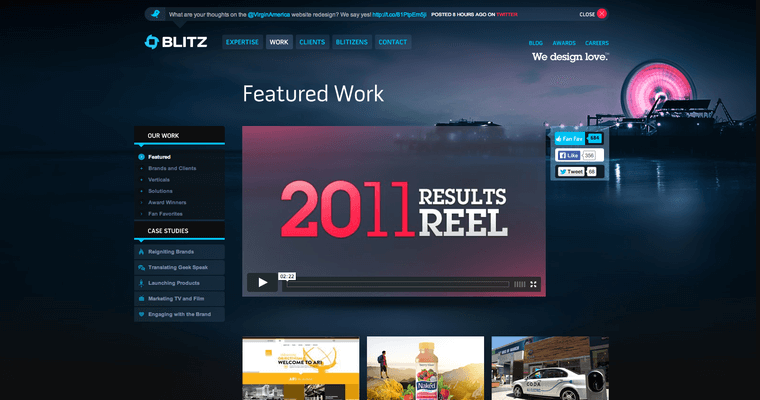 To get a better idea of what Blitz can do for businesses, the company provides multiple cast studies on its website, along with informative articles and daily emails that explain current digital marketing trends and forecasts. Blitz belongs to several business associations including the Society of Digital Agencies and the American Association of Advertising Agencies, and is a Microsoft Agency Partner.